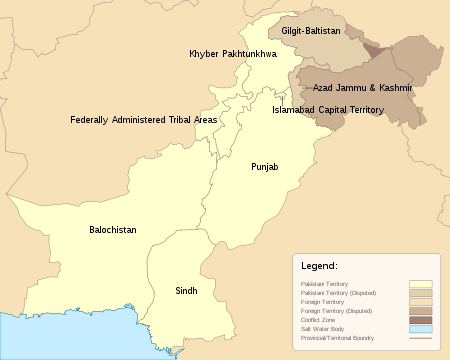 Pakistan (Urdu: پاکستان‎‎), officially the Islamic Republic of Pakistan is a country in South Asia and on junction of West Asia, Central Asia and East Asia. It is the fifth-most populous country with a population exceeding 207.77 million people. In terms of area, it is the 33rd-largest country spanning 881,913 square kilometres (340,509 square miles). 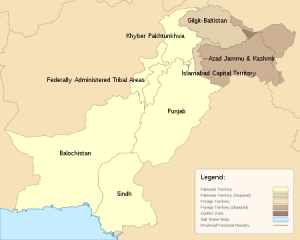 Pakistan has a 1,046-kilometre (650-mile) coastline along the Arabian Sea and its Gulf of Oman in the south and is bordered by India to the east, Afghanistan to the west, Iran to the southwest, and China in the far northeast, respectively. 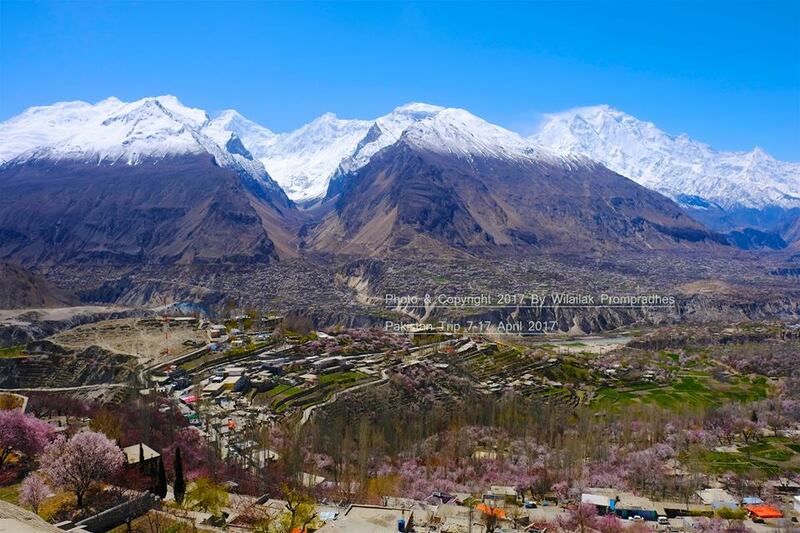 It is separated narrowly from Tajikistan by Afghanistan’s Wakhan Corridor in the north-west, and also shares a maritime border with Oman.